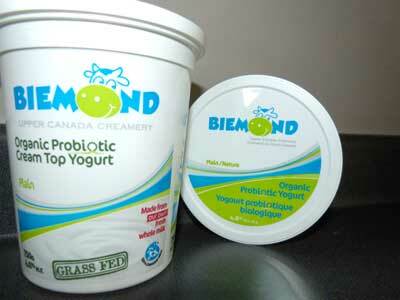 We also offer two flavours of our organic yogurt, and two flavours of our cheese and cheese curds. It is non-homogenized, therefore the cream will rise to the top of the container. 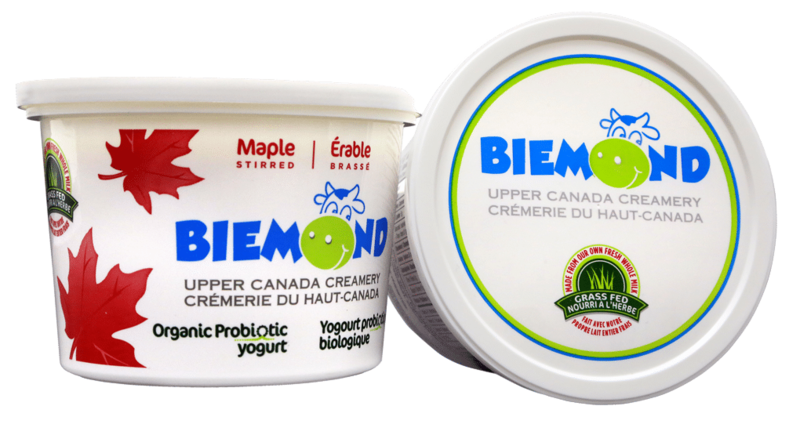 This recipe is the same as our plain yogurt, with one exception: We have stirred the yogurt and lightly sweetened it with local organic maple syrup. A family developed recipe combining three classic styles to produce a full bodied , rich, golden coloured, creamy, yet firm cheese. Our cheese starts fresh and mild like a Colby, but sharpens in its packaging like cheddar resulting in a Pinconning style cheese. 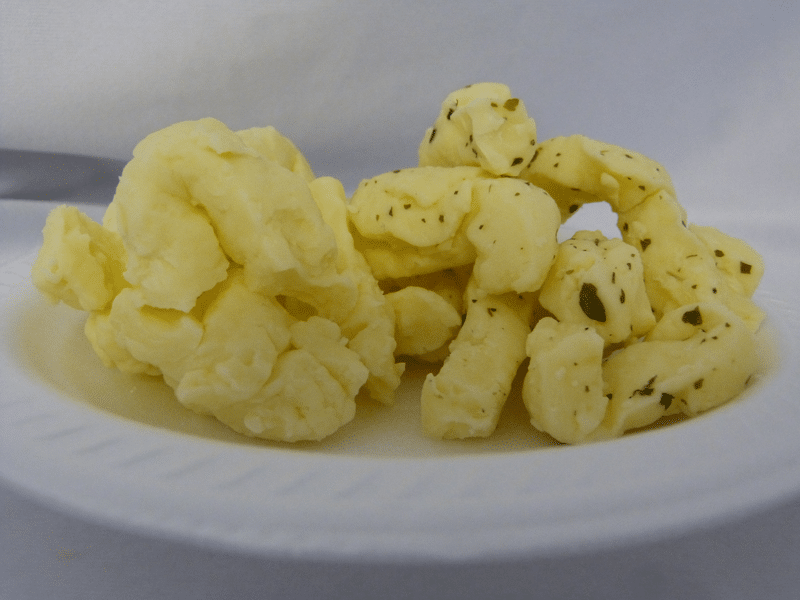 Slice it, cube it, shred it — we offer a multi-purpose cheese with the family in mind. It is the same recipe as our cheese. 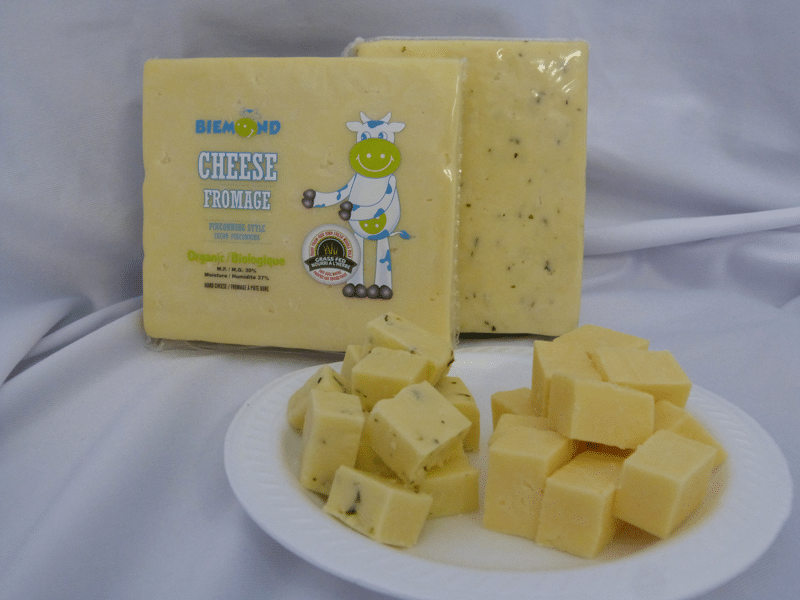 Made fresh and is available in our Creamery Store every Thursday by 2:30 pm. Just like it used to be! 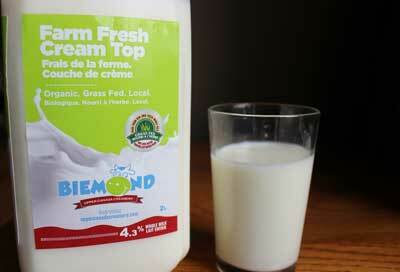 Our pasteurized full fat milk brings you a clean, creamery, full flavoured experience that you can taste. Our minimal processing provides the consumer with a truly farm fresh old fashioned final product. Or contact Ellen at 613-803-8890 for an appointment. We process our own milk to produce top quality dairy products. Fresh from our farm to your fridge.